Use 499 - 233999 points to purchase this product! Firstly, make sure that your first aid kit is fully equipped to solve every situation! Pure Chem Rubbing Alcohol for infections, cuts, and bites! Isopropyl alcohol, commonly referred to as IPA or rubbing alcohol, is a flammable, clear liquid with a slight alcoholic odour. It possesses physical, chemical and solvency properties similar to those of ethyl alcohol, making it completely miscible with water and soluble in most organic solvents. Further, it is available in may different strength. Ideally 70% if the best strength for rubbing alcohol. 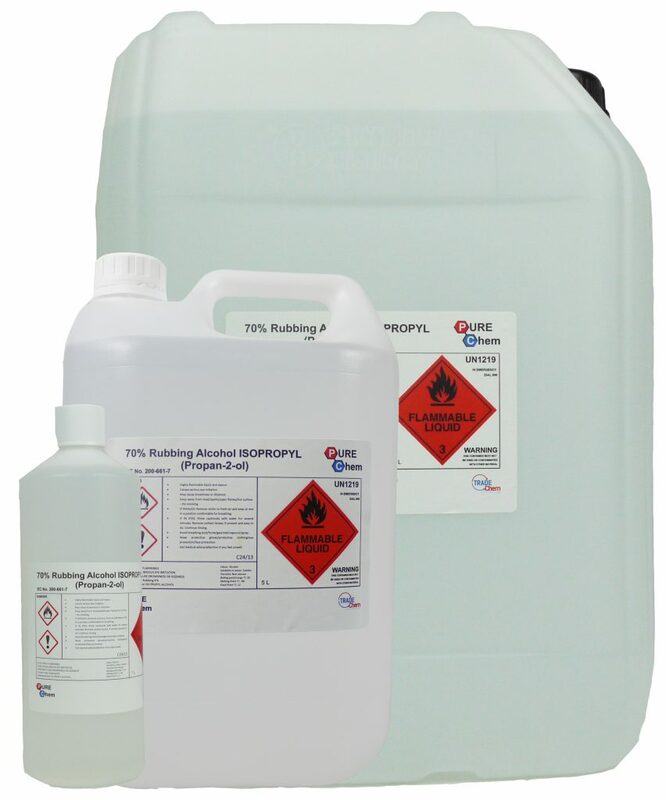 To clarify, Isopropyl Rubbing Alcohol 70% is a first aid antiseptic and a must have in every home and business. COOLING RUBBING LOTION – Can be used to cool bruised areas and even heal feverish conditions. PREVENT INFECTIONS FAST AND EASY – The 70% rubbing alcohol makes sure that cuts won’t get any worst! The alcohol cleans the area from any germs that might cause infections. SOOTHES INFECTED AREAS – Harley Street Care 70% Rubbing Alcohol soothes insect bites, treats poison ivy, heals cuts and abrasions. MUST HAVE IN EVERY FIRST AID KIT – First aid antiseptic with a multitude of essential health and safety issues. GREAT VALUE FOR MONEY – 500ml will last for long time. Only use a drop and rub to heal every cut! Isopropyl Rubbing Alcohol is used by nurses to clean skin of pathogens prior to giving an injection and is sprayed on surfaces to kill infectious organisms. In addition to this, it will prevent the spread of disease and can also be used at home to clean counter tops and non-porous surfaces instead of other antibacterial agents. In conclusion, rubbing alcohol is an excellent product, along with a wide wide range of uses.